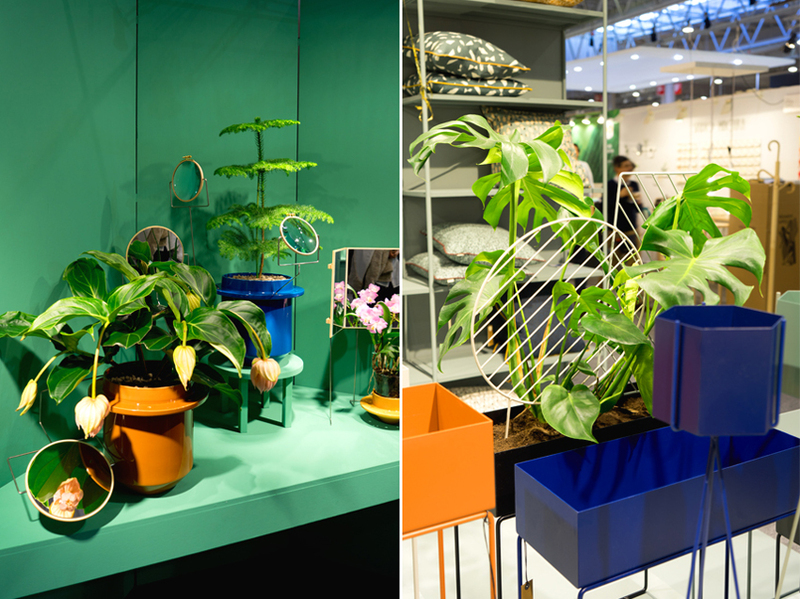 This week we have been out and about in Paris to spot the latest plant trends at the Maison & Objet January 2016 show in Paris. 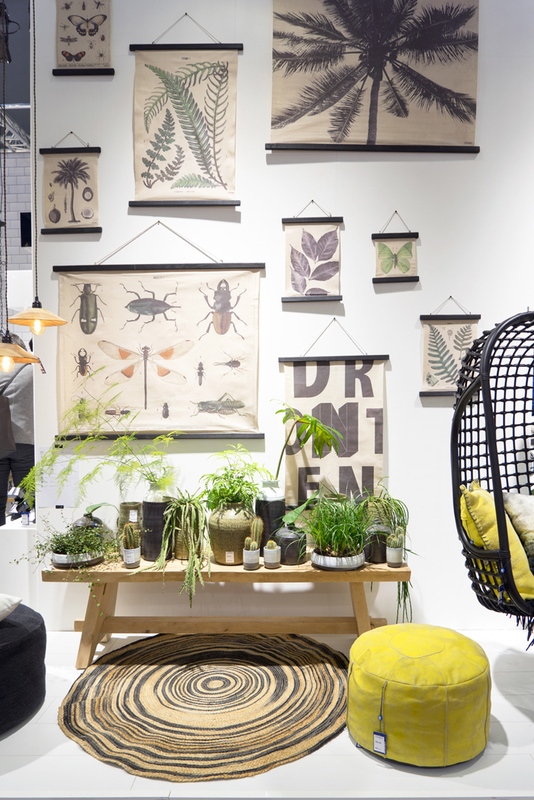 And we were not disappointed! 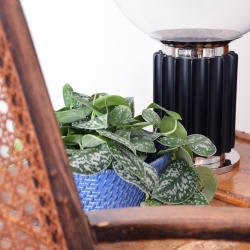 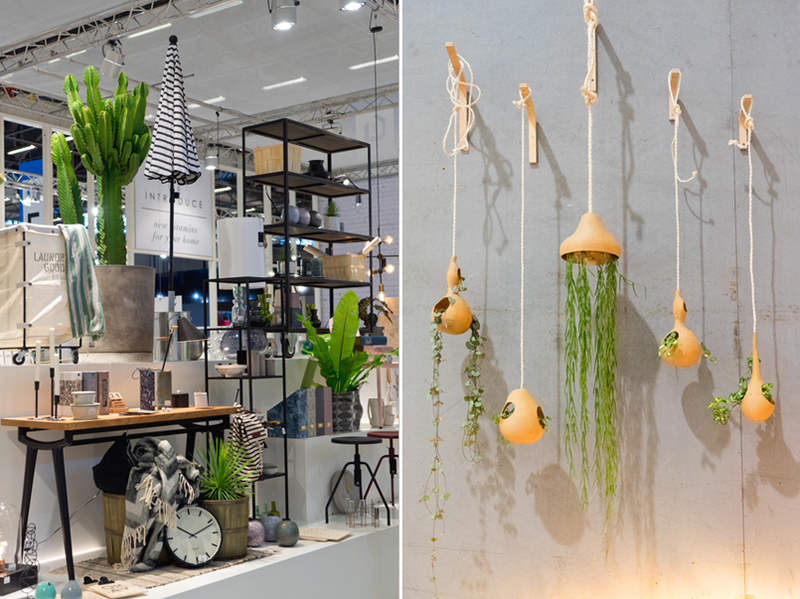 Plants in interiors are still growing strong in the interior design world and we have noticed a growing number of brands featuring creative ideas around houseplants. 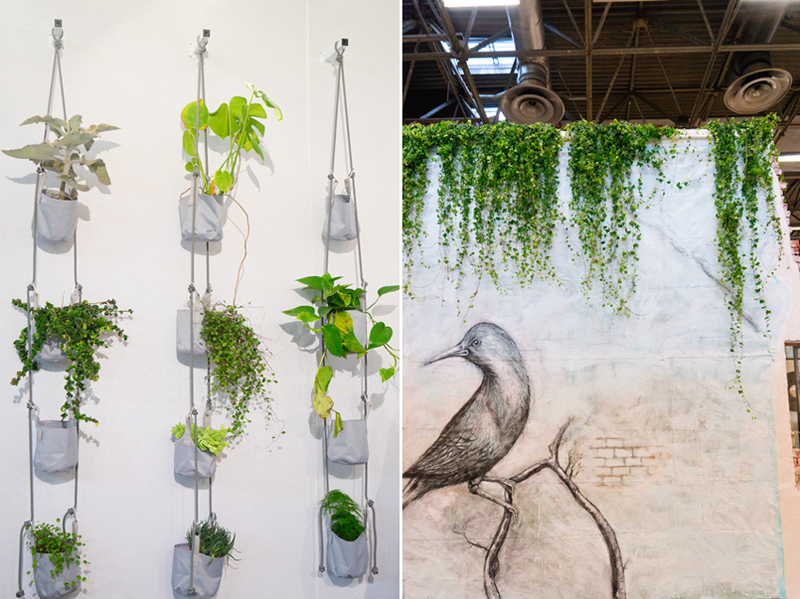 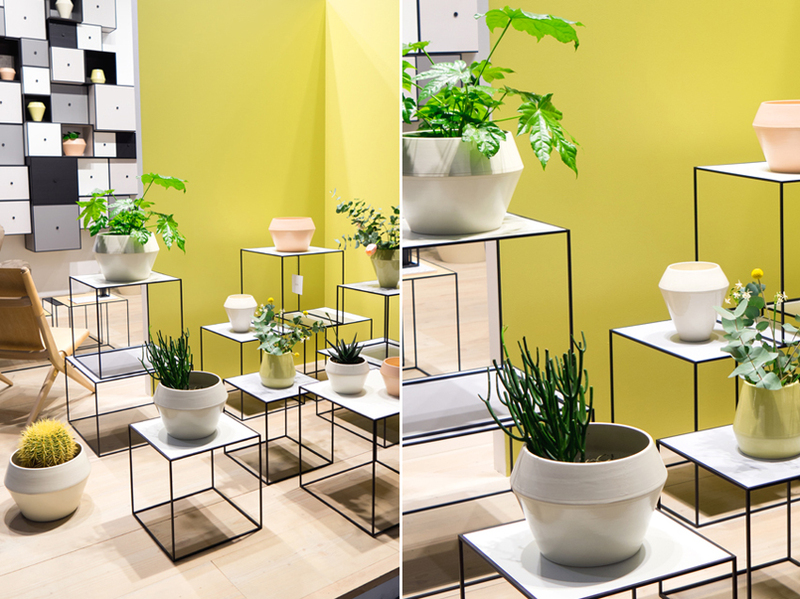 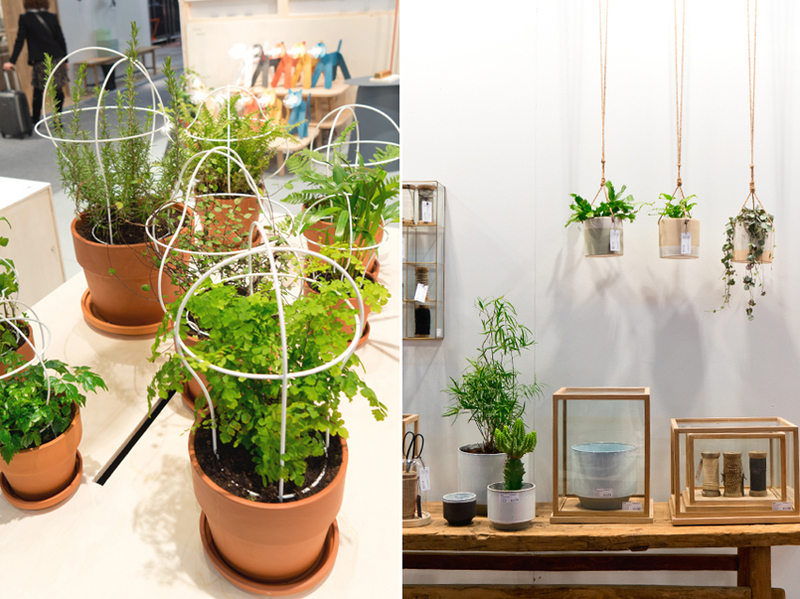 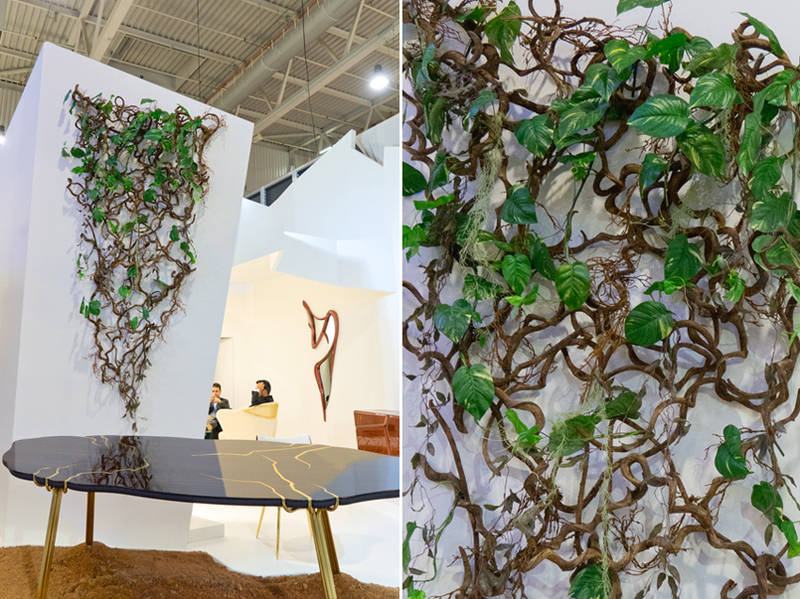 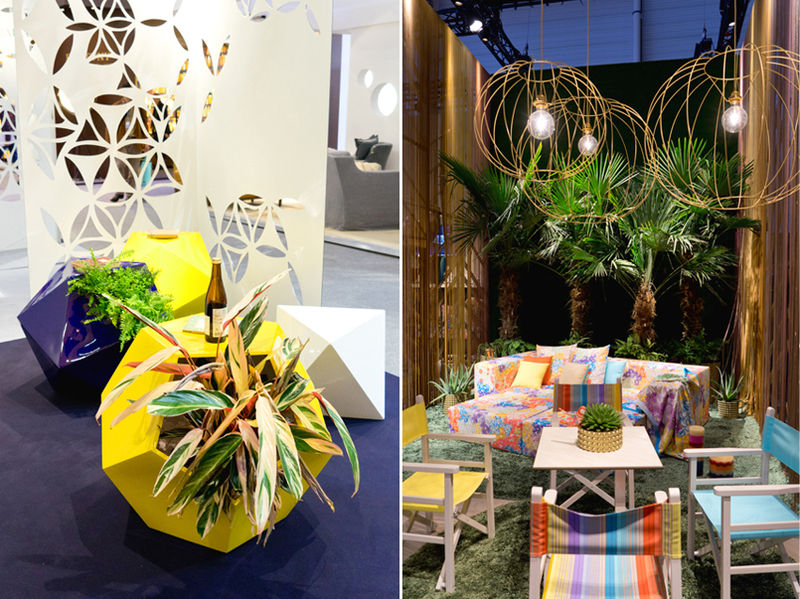 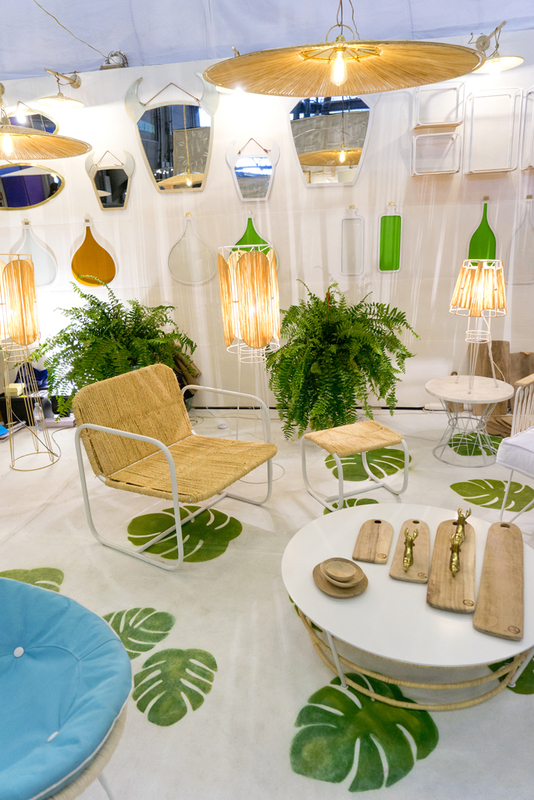 From dedicated furniture, accessories to inspiring booth stylings with plants – the array was big and inspiring. 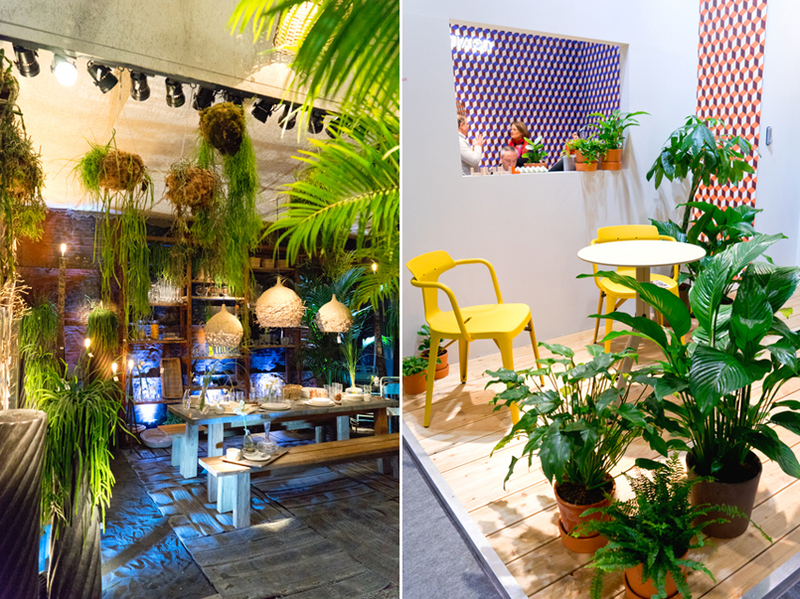 Here are some of our personal Urban Jungle Bloggers’ favorites from Paris! 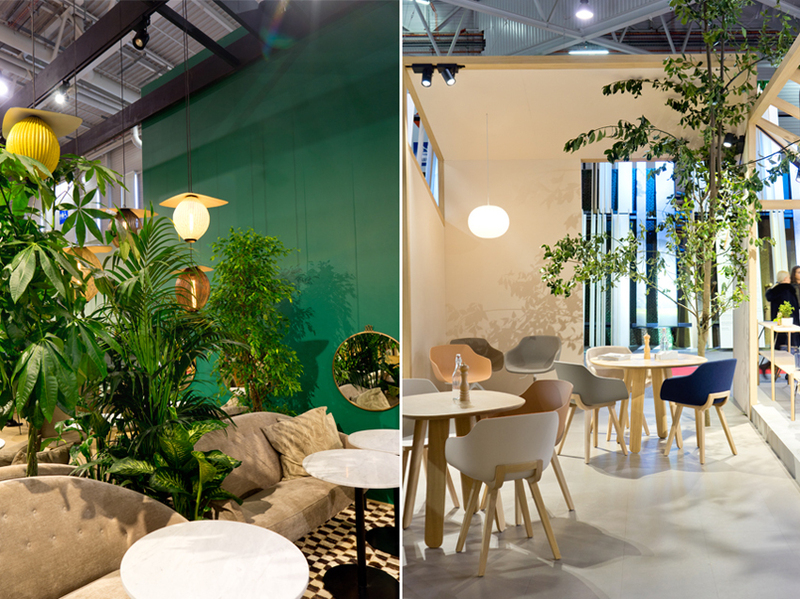 Jungle fever in Gubi‘s living room with new pendant lights that look just like tropical fruits /// A real statement piece at French brand Alki‘s stand: an indoor tree!